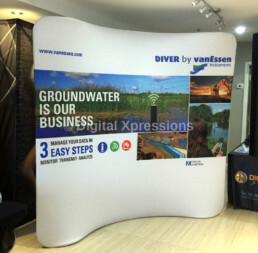 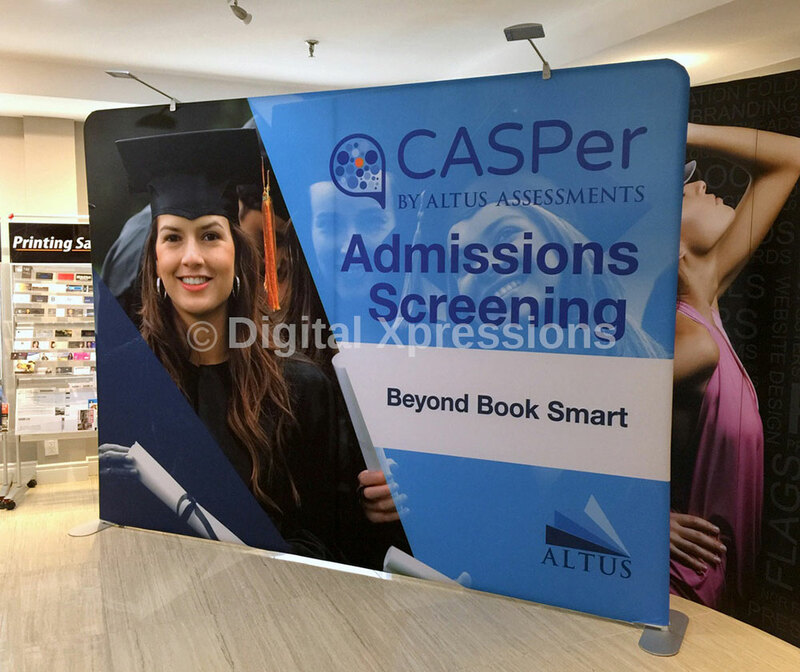 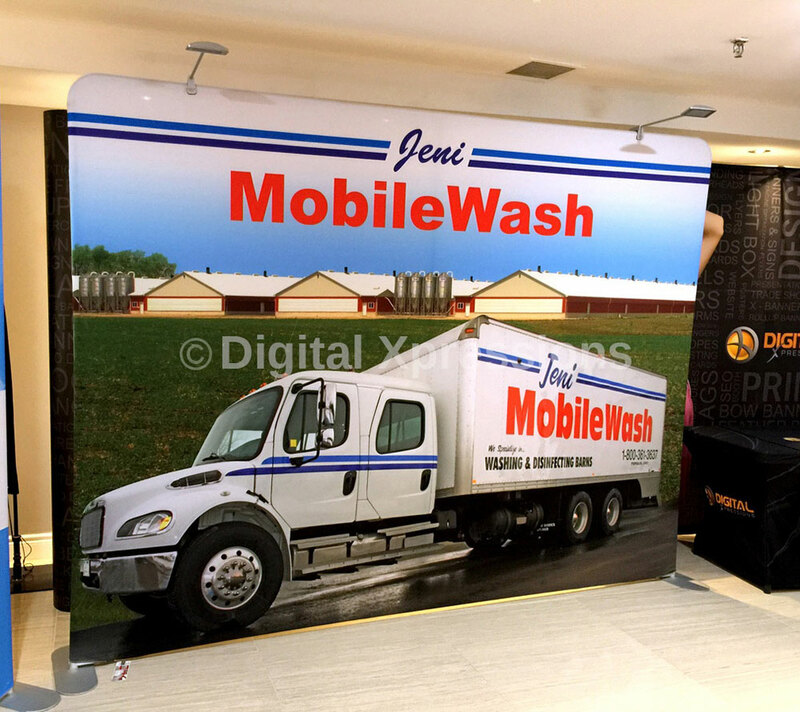 When you see different types of pop displays on the trade show graphics, or exhibition, or marketing event; tension fabric displays grab your attention at the most. 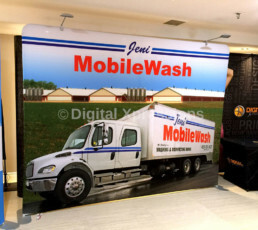 Since the material is wrinkle free and washable, you get good value for money. 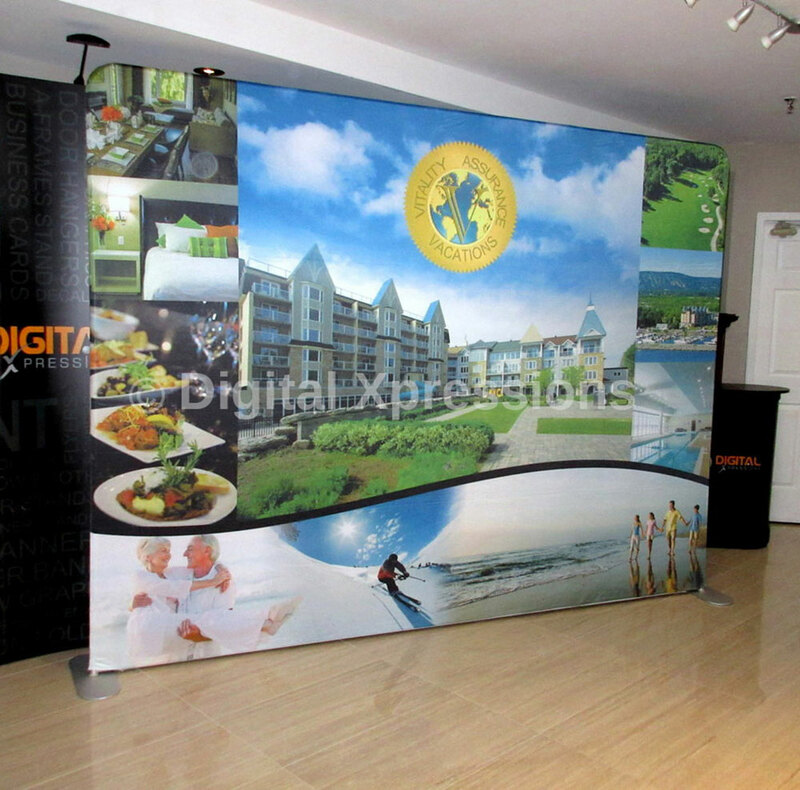 Eye-catching results can be expected when you use these boards indoor or outdoor. 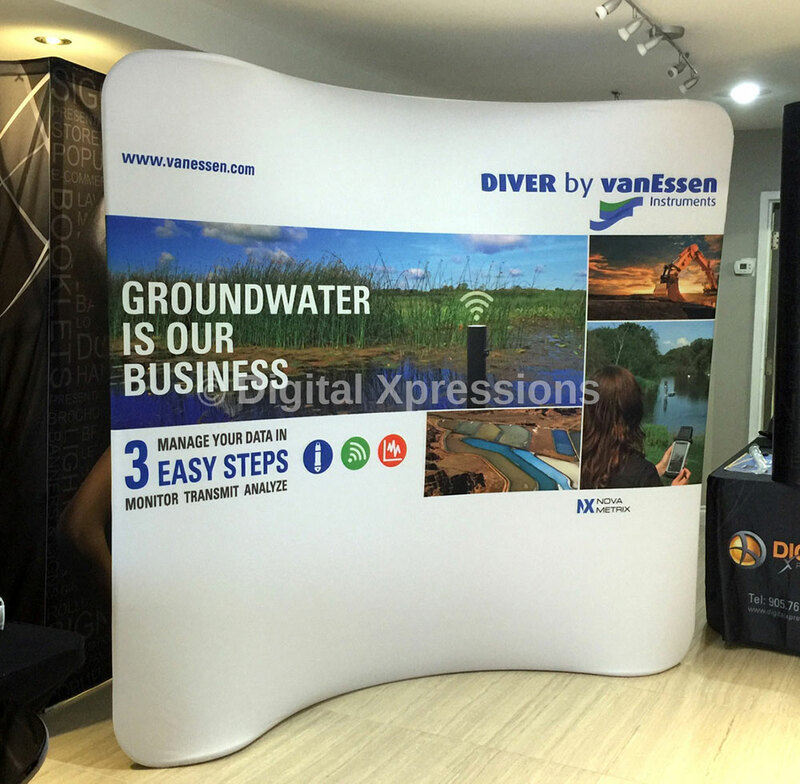 Light weight but sturdy aluminum frames make it compact and well-structured. 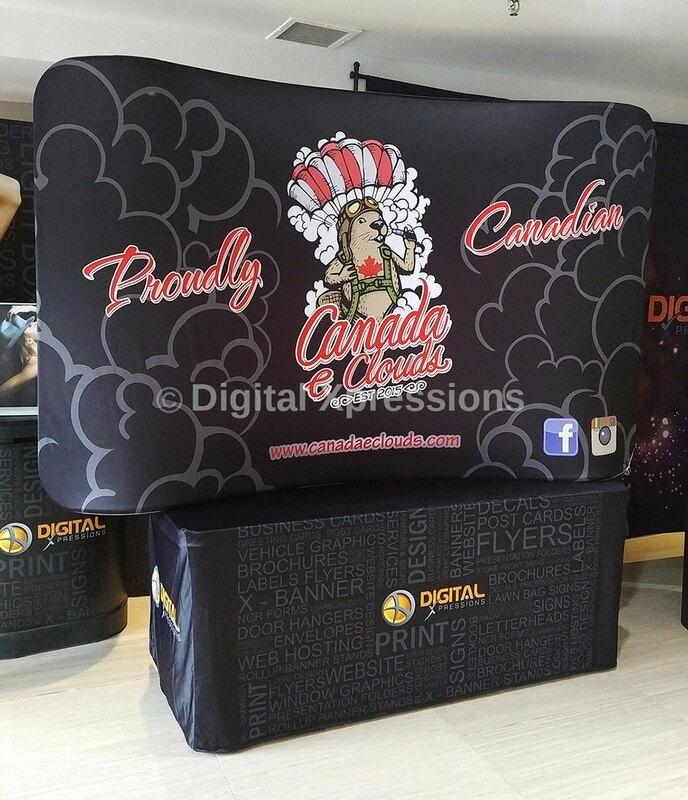 Inks used are eco-friendly and materials are used for high-resolution tension fabric graphic print.